In many communities across the country, flooding is a regular part of life. Whether rivers and creeks rise several times a year, or only every few decades, every at-risk community needs to know what it can do to reduce losses from flooding. 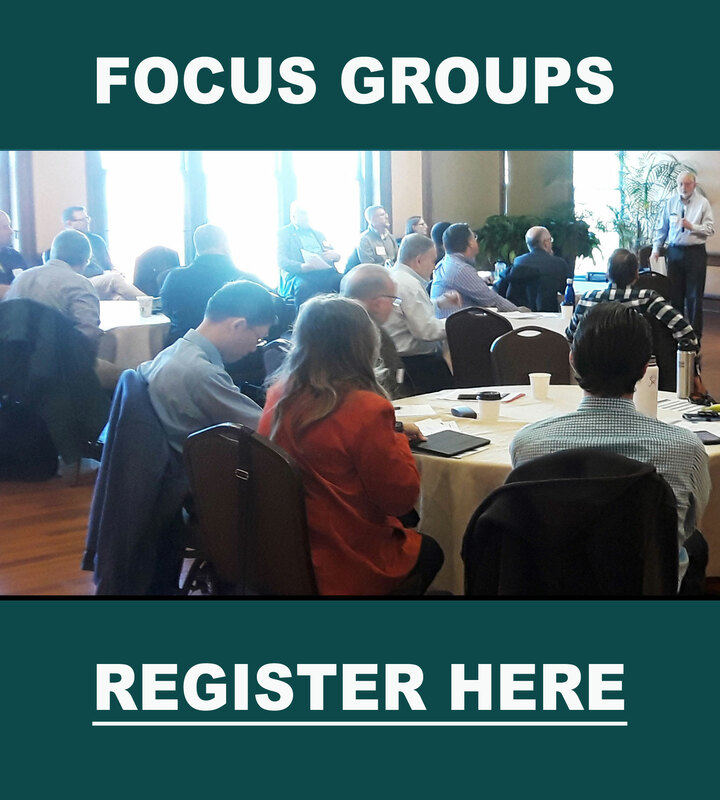 Focus on Floods focuses on ways that residents, businesses and governments in the Delaware River Basin can work together to prepare, and then share news about how to get ready for flooding in smart, safe ways that respect the environment. Focus on Floods includes information and materials for emergency managers, classroom teachers and floodplain residents. It also features a new projects and findings page. Take a tour of this site, and join us as we start a community conversation about the best ways to prepare for flooding — because floods happen, but with proper planning, we can lessen the loss. The Focus on Floods materials are available to educators, floodplain professionals, emergency management officials and others who are looking to learn more – and help educate others about flooding. We offer full-color posters, magnets and other materials that educators can use in the classroom or other setting. For more details about our educational materials, see our Resources page. This six-chapter media piece, “Understanding Flood Risk in the Delaware River Basin” features interviews with experts who discuss the factors that affect flood risk, and the decision-making processes and technology that can reduce losses. Learn more about flood frequency and the misleading phrase “100-year-storm,” climate and flooding, flood forecast and warning, community planning responses to flooding, and more. A companion primer on each chapter serves as a teaching tool or study guide. A one-and-a-half minute trailer for the film “The Day of the Flood” previews this story of how one river valley community prepared for – and survived – a major riverine flood. Conceived by Nurture Nature Foundation and produced by MagikStudio of Easton, PA, the film demonstrates best practices for flood readiness, and highlights the use of National Weather Service flood forecast and warning tools. The full, ten-minute video is available here.